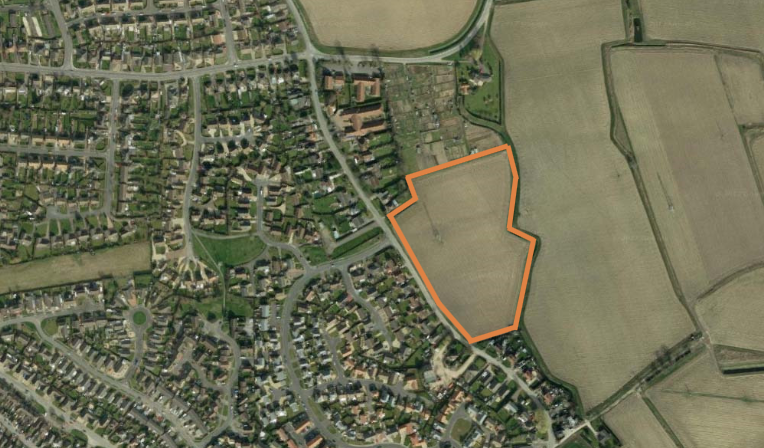 Planning permission has been recommended for approval for a residential development of up to 83 houses on land to the east of Whitehouse Lane Fishtoft in Boston. Plants for the 2.95 acre site on the south east edge of Boston were put forward by John and Peter Woods. The site is currently open Grade 1 agricultural land with a few trees and hedgerows. The 83 houses are to consist over 80% market housing and 20% affordable housing. 15 houses will be 2 bed, 63 are to be 3 bed, 4 will be 4 bed and there will be one 5 bed house. A council document released ahead of the planning meeting which will decide whether the development will ultimately go ahead states: “The application site is on the edge of the second largest town in Lincolnshire, providing a wide range of facilities and services, which will be accessible to new residents. “The site is surrounded to the south and west by development and to the north a combination of development and allotments, so is a logical extension of the developed area of the town.